You know your own mind - your dentist does not. So if you are very apprehensive about dental treatment, don't tell your dentist that you are "a little nervous." There is no shame in admitting that you're scared out of your wits. Your dentist does not want you to be afraid and there are a number of methods he or she can use to put you at ease. Nitrous oxide is one option, or you could also go with oral sedation, which is a pill that is used to relax you to the point where you are more receptive to treatment. 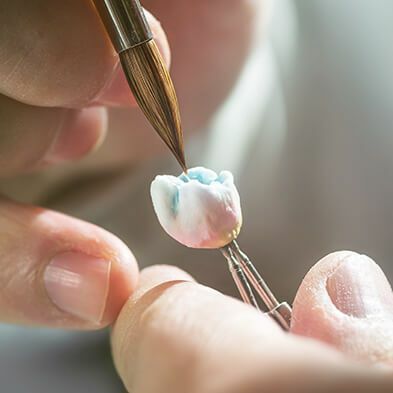 If you feel that a local anesthetic is not going to put you at ease, or even if you are terrified of the needle that is used to administer the local anesthetic, talk to your dentist about using something extra. Oral conscious sedation is perfectly safe. It is a one-time use of a pill to relax you, so there is no risk of addiction. If you and your dentist decide to go with oral conscious sedation though, you should have someone come with you to your appointment so that you can be driven home, or plan to take a taxi. Oral conscious sedation can wear off quickly in some patients but may last longer in others, so it is best to weigh on the side of caution. Do I Still Need a Shot (Local Anesthetic) or Nitrous Oxide if I Do Oral Sedation? If the procedure that you are having done would ordinarily require local anesthetic, then yes, you will still need it. 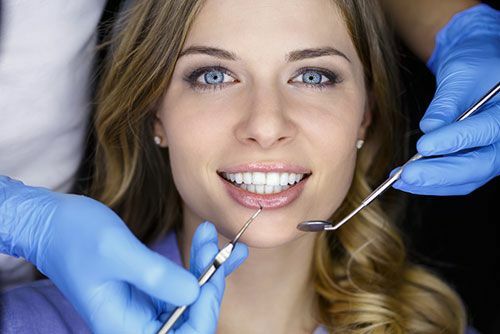 Some procedures (small cavities, for instance), are often done without a local. The oral sedation is simply to relax you so that you can have a procedure carried out, whether or not it would ordinarily require local anesthesia. If oral sedation works for you, then you do not need nitrous oxide. The two are not used in combination. ​​​​​​​​​​​​​​The cost depends on the type of sedation. Usually, you can expect to pay anywhere from $50 to $245. Who Is a Candidate for Sedation, and Who Should Not Do Sedation? 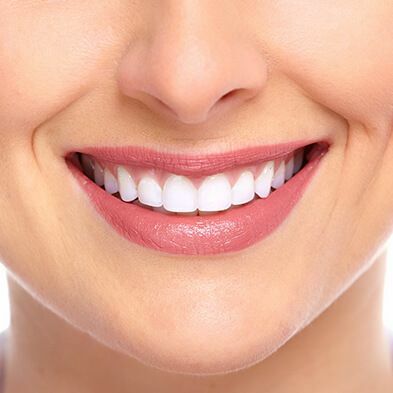 ​​​​​​​​​​​​Anyone who is apprehensive about dental treatment is a good candidate for sedation. However, if you are very concerned with losing control, you may want to reconsider. For most patients, the relaxed feeling that they gain with sedation dentistry is reason enough to consider it. However, some patients fear losing control more than they fear the dentist. 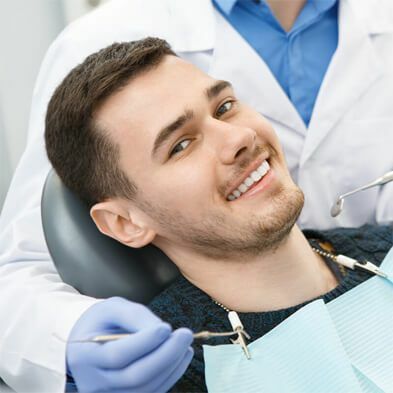 You will not be "out of control" as such with sedation dentistry, but you probably will be very much of the mindset that tells you to just let your dentist do whatever he or she wants with your mouth. 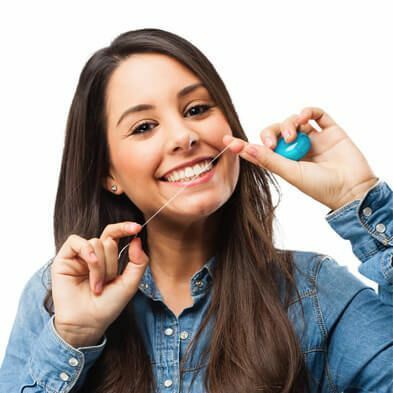 If this troubles you, then you will need to weigh the pros and cons of giving up a bit of control in order to have a less stressful dental experience. ​​​​​​​​​​​​​Dental sedation is very safe. The only real risk is that you may be one of those very rare patients who does not respond well to sedation. In that case, your anxiety will be eased little or not at all. There will be no harmful effects, but you will still feel anxious. This is unlikely though. Do You Do Sedation for Children? ​​​​​​​​​​​​​​Yes, we do. Having said that though, we would really prefer that you prepare your child properly for his or her dental appointment. Most of the time, children only fear what they are told to fear. So please, don't tell your child that "It might hurt a bit" or "You may need to have a shot" or "If you are good at the dentist office, Mommy will get you a treat." A child should not have to be afraid of the dentist or assume that the experience will be so bad that a treat will be needed afterward. 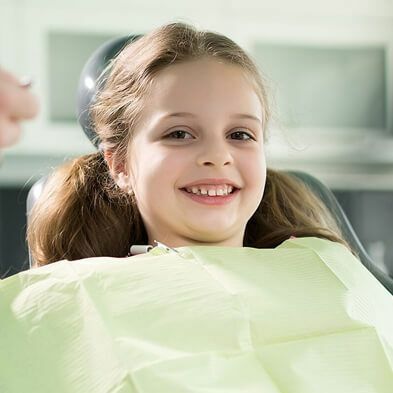 That said, if your child is very apprehensive despite everything you have done to ensure that he or she knows that the dentist is not an enemy, we can offer safe sedation for him or her.